CobbleStone Software takes a proactive approach to reporting beyond the standard, out-of-the-box reports. Our advanced contract reporting gives full visibility into contractual relationships across entities or business units and includes full audit trails for every contract. Avoid unexpected costs and breaches of contract, prevent compliance issues, reduce inefficiencies, and address payment and negotiation timelines while mitigating risk. Advanced reporting metrics combined with automated system notifications of key dates and renewal requirements ensure that legal, regulatory, and other compliance standards are maintained through the contract lifecycle. Banking and finance organizations may quickly report and audit complex financial data while adhering to the Sarbanes Oxley Act (SOX). See How CobbleStone helps the finance industry. 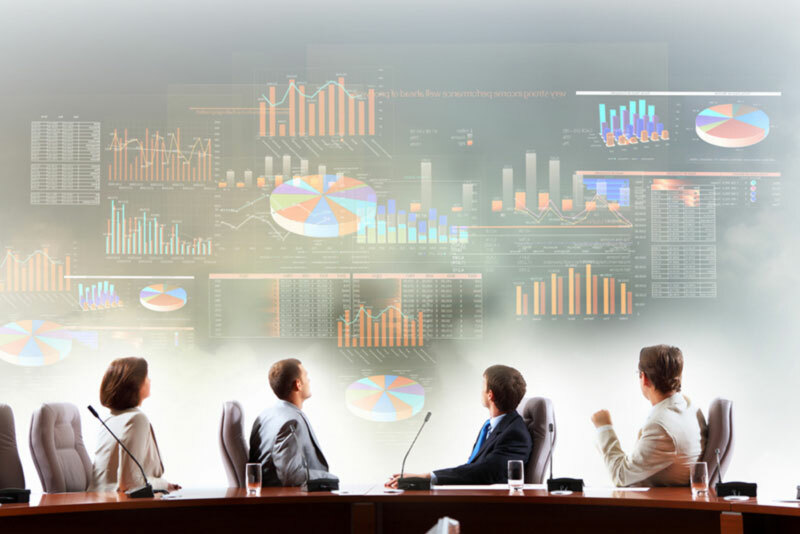 Create valuable reports that ensure critical information is shared with the right people, at the right time with the flexibility to customize reports as needs evolve. Common Ad-Hoc reports include active contracts, expiring contracts, contract amounts, key dates, milestones, and more. Ad-Hoc contract reporting streamlines data aggregation, encourages information sharing and collaboration, and eliminates the need for IT support. Set up daily, weekly, monthly, quarterly or yearly recurring contract reports through the email option. CobbleStone Software users and non-users will have the benefit of viewing timely, relevant data without logging into the contract management system. For government organizations, we offer a Public-Facing Portal so organizations may provide the general public with access to selected contract data, files, and documents with easy searching to automate and minimize Freedom of Information Act (FOIA) and Public Records request processing. Our drag and drop, online report designer allows users to customize and design each report’s layout. Custom reports may be based on specific contract record data fields including contract amounts, department details, and status details. Custom reports may be complex and technical. They can be rendered as pie charts, line graphs, cross-tabs, bar codes, images, graphics, text, multiple data summaries, and more. The online report designer offers unlimited reporting and full export capabilities to Word, Excel, PDF, CSV, Rich Text, Image Formats, and more.